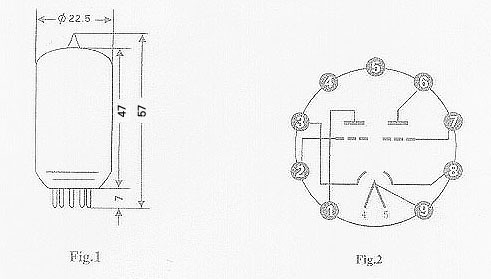 Classification--It is a Twin triode. 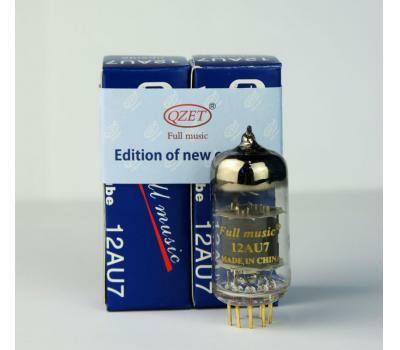 It is a nine pins tube.oxide coated cathode of indirect heated. 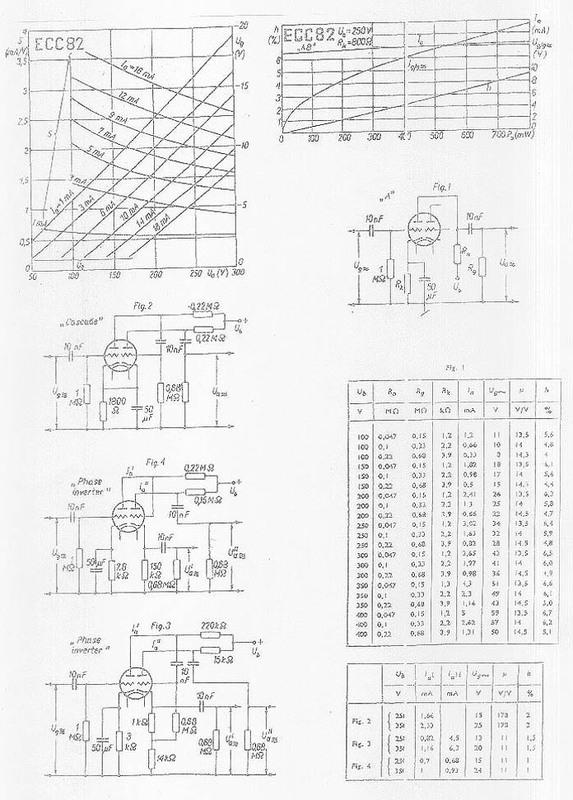 Application--It intended for use a voltage amplifier or Phase inuerter. 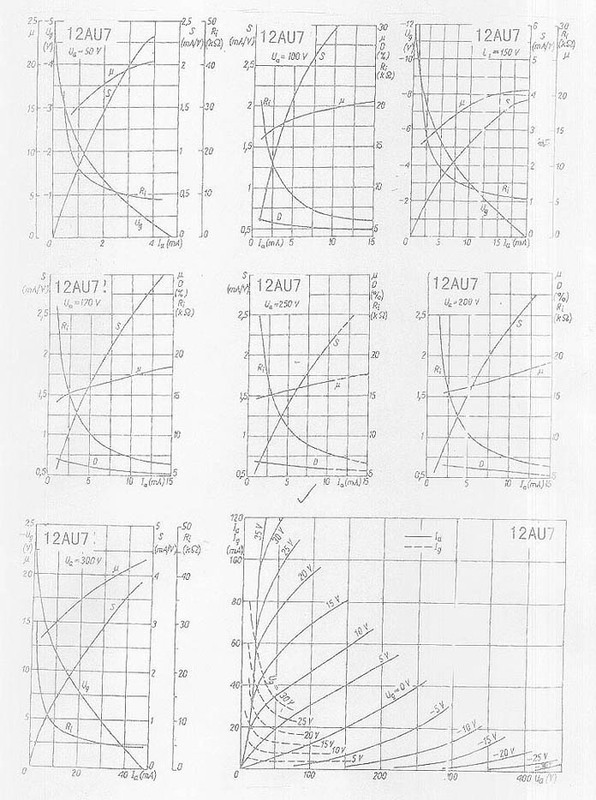 Dimensions--Dimensions, outline diagrams of the tube and bases and the arrangement of electrode commections to the arrangement of electrode connections to the base terminals are shown in Figures 1 and 2 . 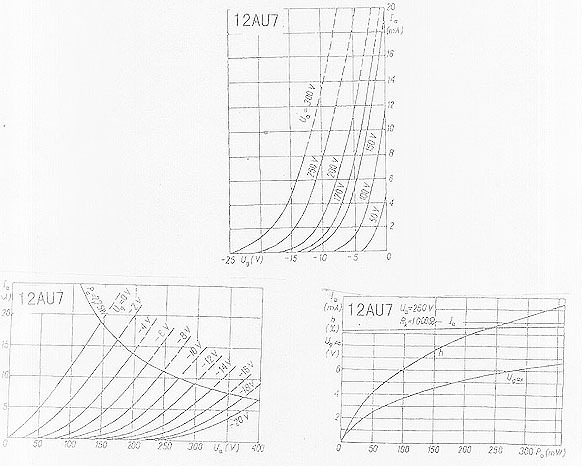 Figure 3. shown typical curves of plate currents as a function of grid voltage for several values of plate voltages.